Perform up to three actions in one turn. The Triact system allows players to take three actions in one turn. 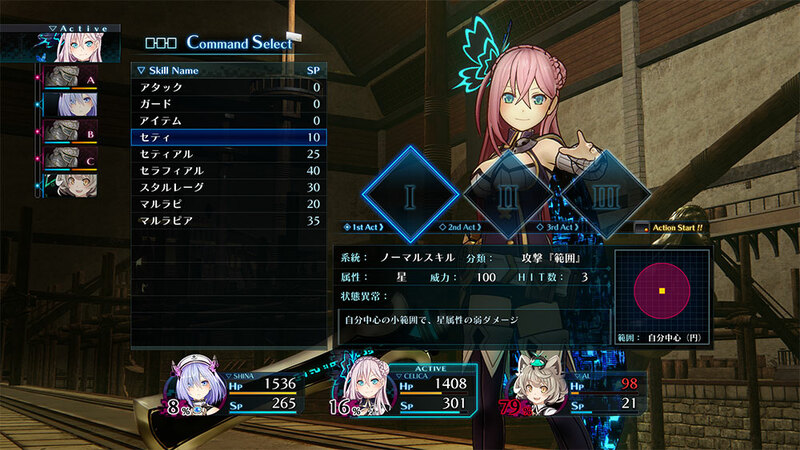 Actions include the "Attack", "Item", or "Guard" under the "Skill"menu. Selecting multiple of the same skill compounds effects. For example, by chosing "Attack, Guard, Guard", you may attack, and your guard will be stronger than usual, allowing you to strategize the potency of your skills. 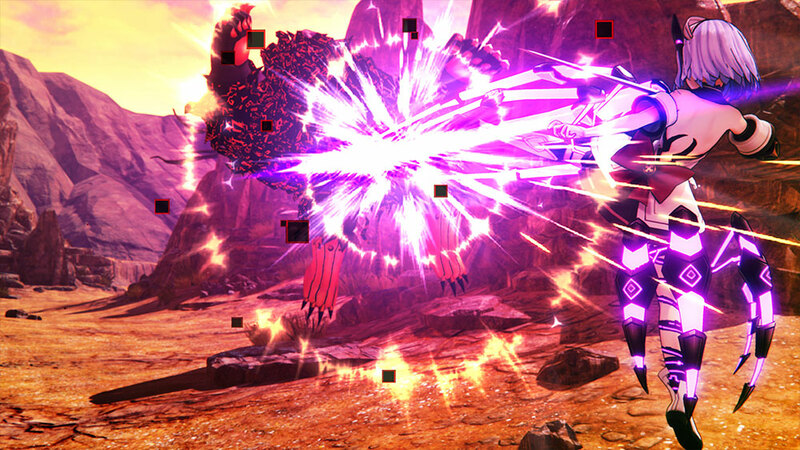 When using either "Action" or "Command", some attacks within the Triact can initiate a "knockback" which blasts your enemies across the battlefield. Knockbacks deal your enemies damage, while also damaging "field bugs", tiny insects lurking around the battlefield that carry negative effects. If you blast an enemy monster into another, both receive additional damage. If an enemy is knocked into an ally, she may perform the "knock blow" action, which allows her to strike the incoming foe for a devastating combo. Obtain new skills by initiating the Flash Drive. 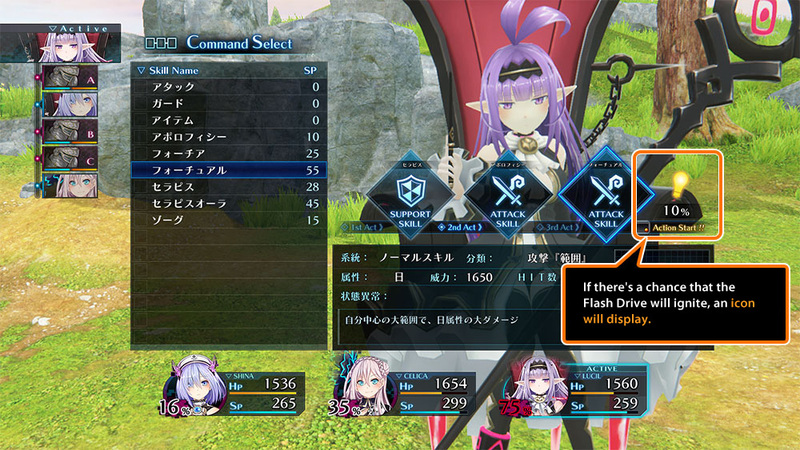 The Flash Drive system allows to perform unique skills that initiate only when a certain combination is performed in the Triact. Each character has a variety of skills at their disposal, but some are only discoverable by performing them with the Flash Drive system. 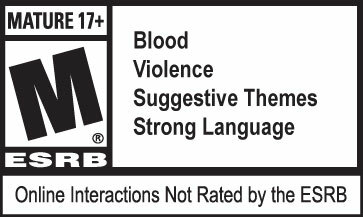 Even at lower levels, players can initiate extremely powerful skills to turn the tide in battle. However, using these intense skills requires a lot of SP (Skill Points), which can limit the amount of time these skills can be used in battle if the SP gauge is too low. Experiment with skill combinations to complete all skill sets!